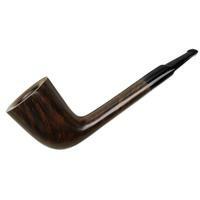 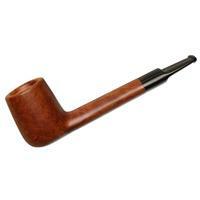 It's not common to find French pipes in these sort of extra-large sizes, making this Lumberman a standout. 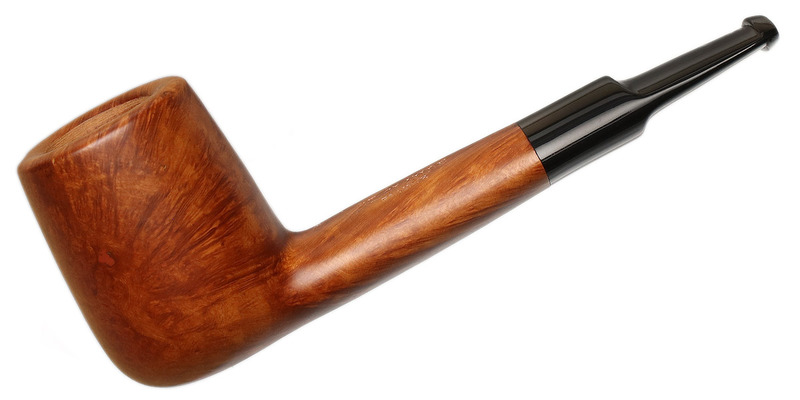 Big, bold, and firm-bodied, it's a classic profile with plenty of chamber. 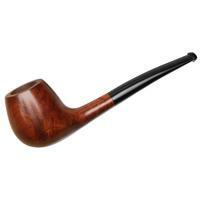 Bowl Height: 1.82 in./46.14 mm. Chamber Depth: 1.53 in./38.92 mm. 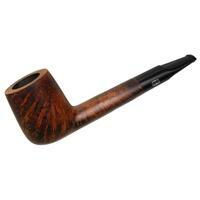 Chamber Diameter: 0.79 in./20.08 mm. 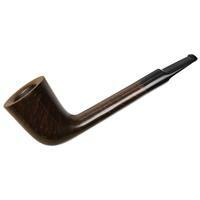 Outside Diameter: 1.39 in./35.38 mm.